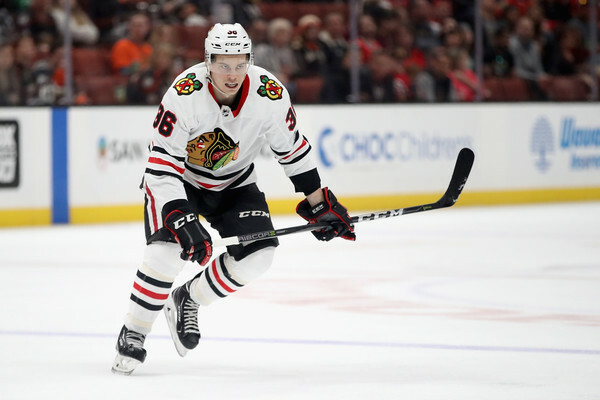 With Dylan Sikura joining the Blackhawks’ NHL roster for Thursday’s game, Chicago assigned forward Matthew Highmore back to Rockford. In 13 games with the Blackhawks, Highmore scored two goals and averaged 12:04 on ice per night. He was minus-four with 27 shots on net, working primarily at wing. He won one of five faceoffs in the NHL. Liked what I saw from him while he was up. I think he will make for a nice 4th line player in the future. It’s never a bad thing for a young player to get 20 minutes a night down in the minors. Caught in a numbers game. I think he showed enough to see him again with the Hawks at some point. Definitely in conversation for a roster spot next season. I don’t know. He definitely competes hard and has good hands and hockey sense, but he is undersized and not especially fast. I think he is a tweener. I agree, he seems like a tweener to me to. Unless something changes with his skillset, and he is still young enough to develop in some areas. Otherwise, I don’t see any impact coming from Highmore, other than being a serviceable 12th or 13th forward. Highmore is an NHL caliber forward. He was bouncing around the lineup like a super ball. He is a better player with more upside than jurco and kampf. 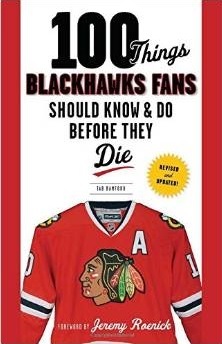 I ‘ll believe sikura is the second coming of even versteeg when I see it. Drew leblanc, Matt carey, etc… Who knows? I’m not convinced whatsoever.